Robust means strong and healthy. Like the athletes are robust lot. They’ve got to be strong physically, train hard and regularly to be able to play rugby, football, wrestling or boxing. It could also mean strong in character and spirit. 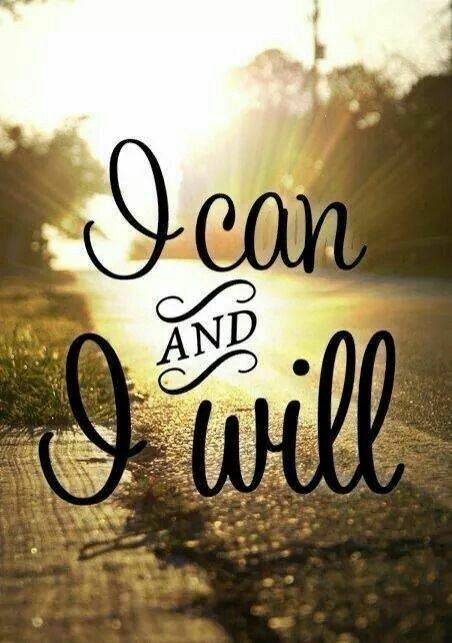 Like the quote “I can and I will” – it’s all in the mind. Never give up, whatever we want to do or achieve and if it doesn’t work, there’s always a plan b or c or d and so on. We’ve got to be positive and remain positive, amidst the challenges or hindrances. Persistent motivation or determination is part of being robust, to be able to withstand adverse conditions and continue. It also means that we’ve got to accept the situation, that there’s always a reason for something and sometimes, we’ve got to say no. And when we do, it’s not a sign of weakness – it’s also robust to know when to give up. Be robust everyone and smile!